Elliptic solver using the BiCGStab algorithm that turns the bottom solve into a single grid and solves on one processor if it can. 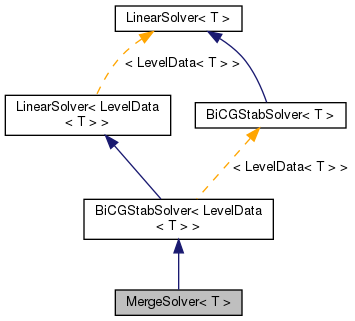 Reimplemented from BiCGStabSolver< LevelData< T > >. References CH_TIME, LevelData< T >::copyTo(), LevelData< T >::disjointBoxLayout(), LevelData< T >::ghostVect(), BoxLayout::layoutIterator(), Box::minBox(), BoxLayoutData< T >::nComp(), Box::numPts(), LayoutIterator::ok(), DisjointBoxLayout::physDomain(), and procID().